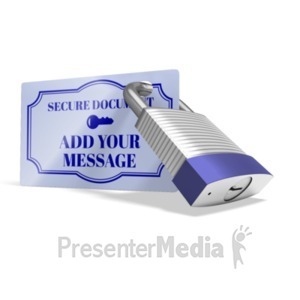 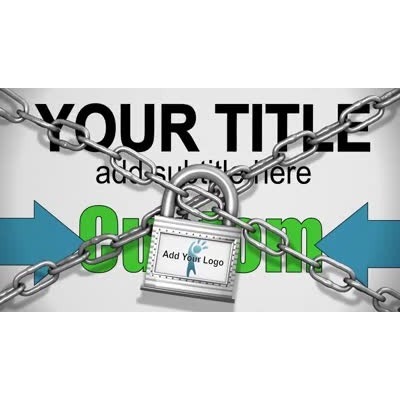 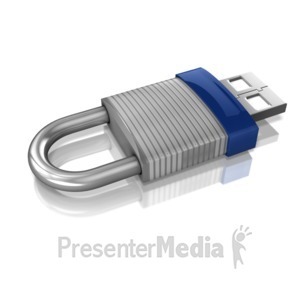 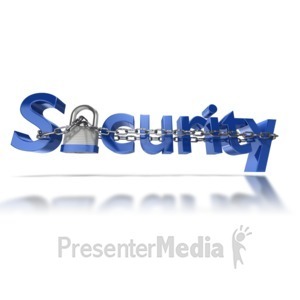 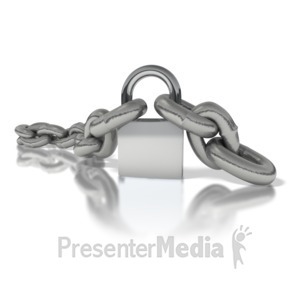 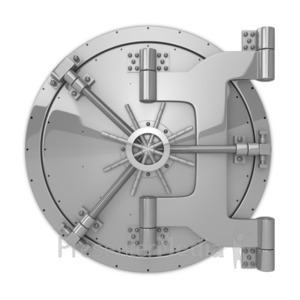 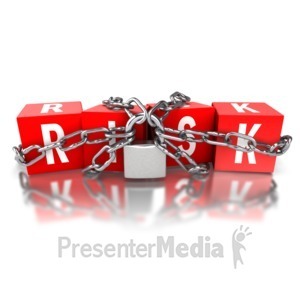 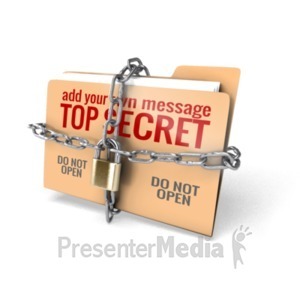 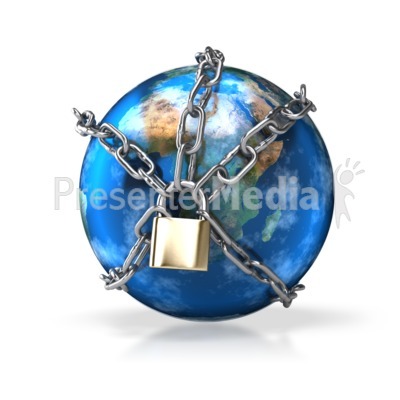 A 3D clip art image of the earth wrapped in chains locked together with a padlock. 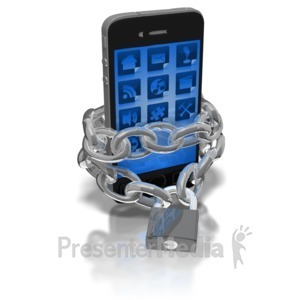 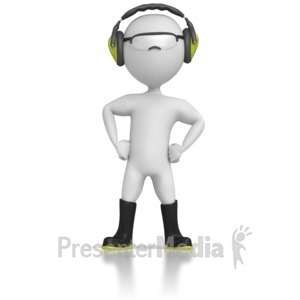 A concept of Internet safety or protection. 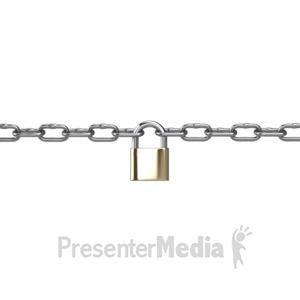 It could also be used as a metaphor for the earth held hostage or in prison.